Judge a book by it’s cover? don’t mind if I do. We’re all guilty of buying a book because it has gorgeous cover art, or shying away from a book because the cover art is boring or off-putting. 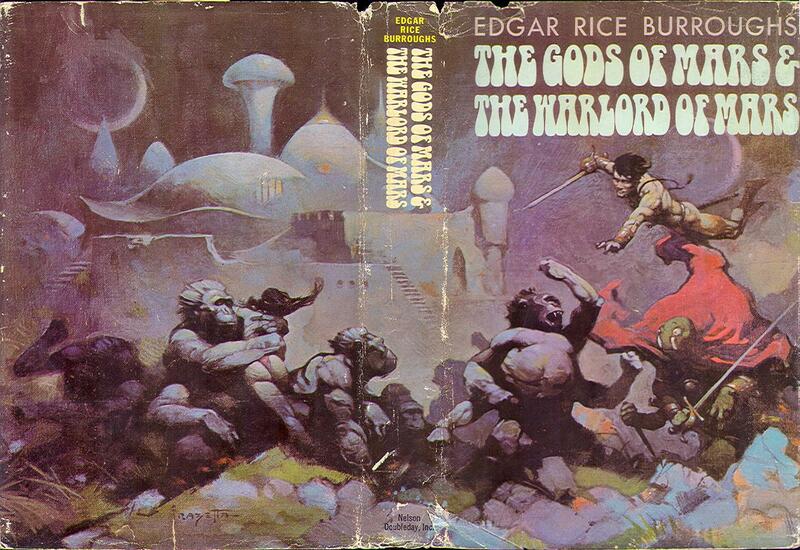 While I’m out of town this weekend, enjoy this gallery of Frank Frazetta cover art! It’s sure to be alluring to some of you, and off-putting to others. I have high expectations for discussions in the comments! Not familiar with Frank Frazetta? Ultra-Famous fantasy artist who got started in comics and then went to painting. 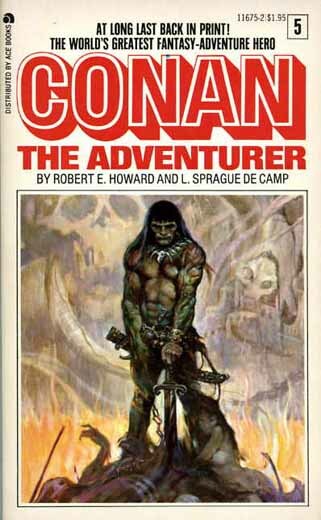 Many of his paintings were purchased for fantasy and adventure novel cover art during the 1960s and 1970s. His style involves lots of skin. lots of skin. probably NSFW. Big pics and slow loading times ahead!